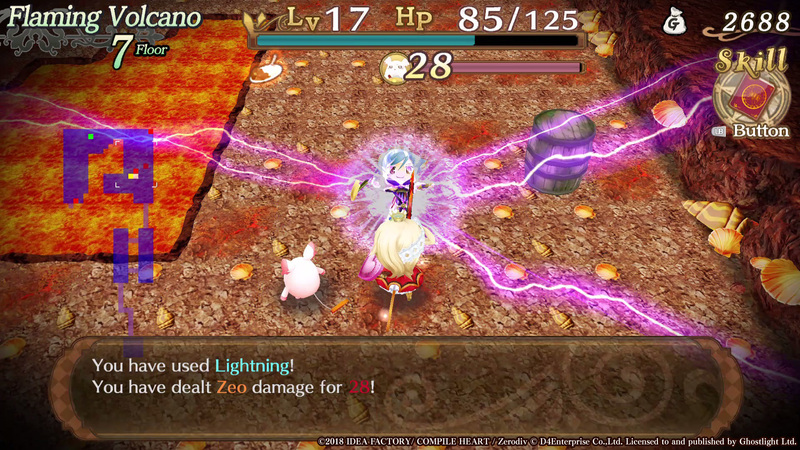 Sorcery Saga has been added to the menu on Steam | Blog | Ghostlight Ltd. Sometimes when I'm out and looking for somewhere to eat, I wander past various restaurants and check out their menus. Recently, I was especially hungry for a great Japanese roguelike, when I came across a little place called Steam and was particularly drawn to one delicious-looking curry in their Coming Soon section. Endorsed by the Great Curry God itself, Sorcery Saga seems particularly mouth watering, and I can't wait until it's available so you can all taste it for yourselves. So, make sure you head to the Sorcery Saga Steam Store page and wishlist it, so that you can get a reminder as soon as it's released. 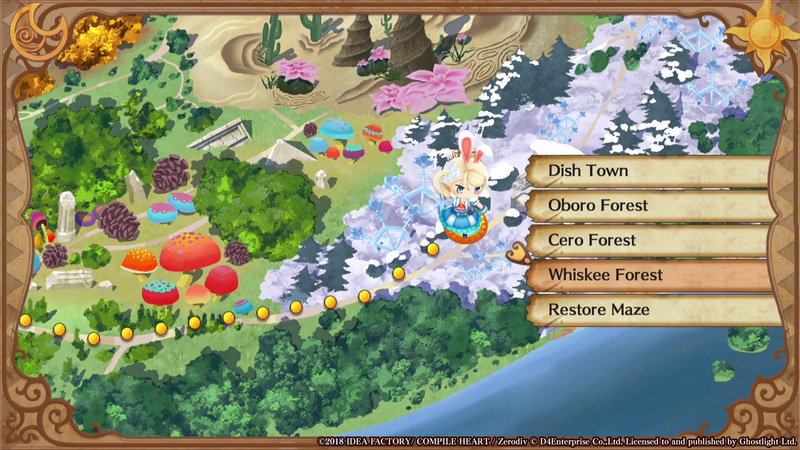 With sorcery saga so close to release, make sure you head over to the Sorcery Saga Steam Store page and add it to your wish list, so that you don't miss out on that mouth watering launch discount. What's more, In the run up to release Senior Producer (Head Chef?) Al has cooked up a blog that will really get your stomach rumbling. 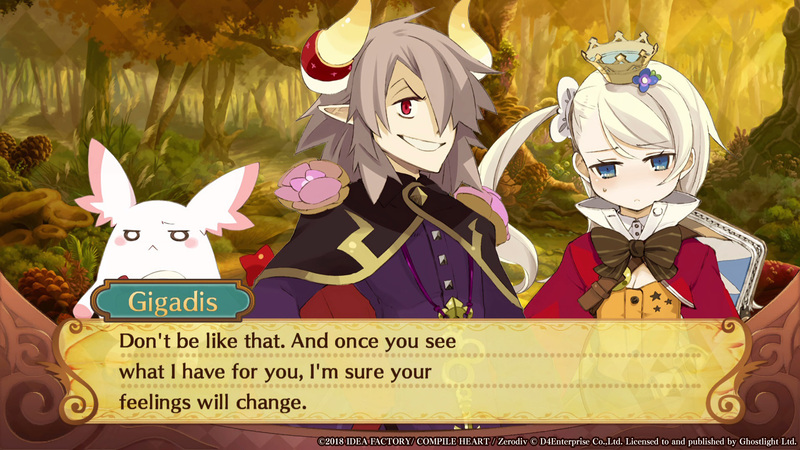 Now, if you'll excuse me, all this talk of Sorcery Saga has made me hungry for more. I'm off to stare at the Steam Store page.